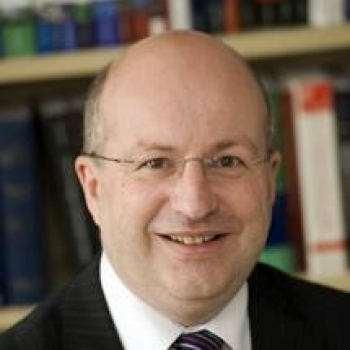 Ewan McKendrick QC (Hon) is Professor of English Private Law in the University of Oxford, UK, where he is also a Fellow of Lady Margaret Hall, and Professor of Anglo-American Private Law at the University of Leiden. He is the author of a number of key works on contract law and commercial law, and is an editor of Chitty on Contracts. He is also a barrister in practice at 3 Verulam Buildings, Gray's Inn and a Master of the Bench of Gray's Inn.